for the food safety industry. 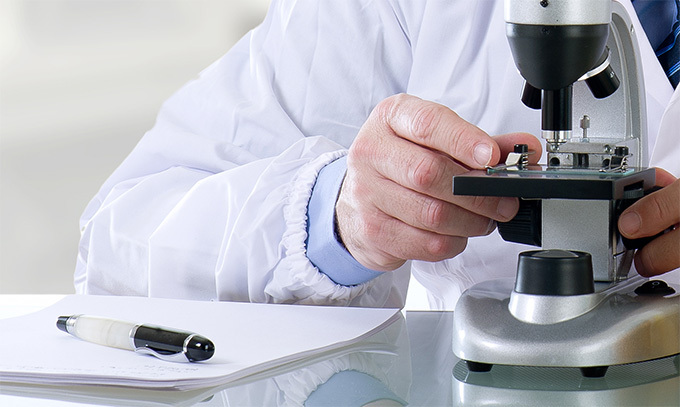 Forensic evidence is critical in an alleged foodborne or waterborne illness investigation. Critical data pertaining to diseases, infectious agents, modes of transmission, incubation periods, and laboratory reports can mean the difference between winning and losing in court. Morrell Associates can assist you in stating and interpreting the facts of your case. Members of the legal profession food, water and pest control industries are encouraged to Contact us and arrange a consultation.